The use of resistance potential divider for extending the range of an electrostatic instrument is shown in the Fig 1. 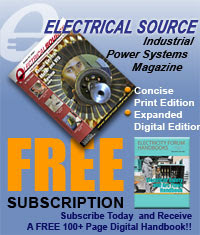 1.At high voltages, the cost of this method is high. 2.At high voltages, the power loss and wastage is excessive. 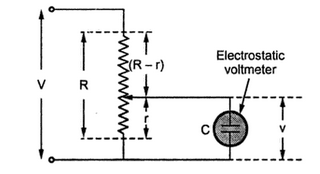 3.At high voltages, the accuracy is very less due to stray capacitance effects. 4.When used for a.c. measurements, it should be wound noninductively and capacitor leakage resistance must be high. Thus this method is not suitable for high voltages but used for d.c. measurements as capacitance potential divider can not be used for d.c. circuits. 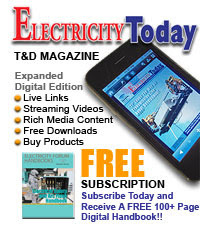 The capacitance multiplier method is nothing but the use of capacitance potential divider. There are two methods of connecting capacitor for potential division. 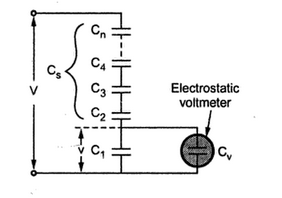 Method 1: In first method, a single capacitor is connected in series with the voltmeter and the voltage to be measured is applied across the combination as shown in the Fig 2. 1. To have high value of multiplying power, the voltmeter capacitor must be high. 2. The voltmeter capacitor varies with the deflection of the moving needle hence te voltmeter must be calibrated alongwith the series multiplier capacitor. 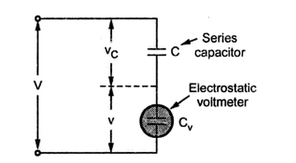 Method 2: In many practical cases a set of capacitors connected in series across the voltage be measured as shown in the Fig 3. If C1 is large with respect to Cv, then there is no appreciable change in the multiplying power alongwith the deflection of the pointer.